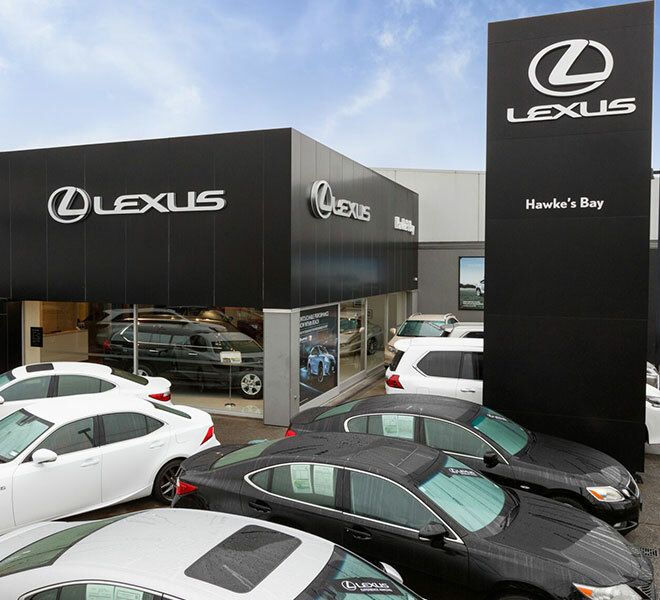 At Lexus, we are spearheading the latest in automotive design and technology, but that’s not the only reason for our success and innovation. Our success is built upon our people — it’s the strength and ability of every individual that propels us forward. If you have the talent and motivation, join us for a rewarding career as we advance towards unwavering growth and progress.